Find out more about Kara and her amazing meal plans here! Take the love language quiz here! Today, Danie's guest is Melissa Coleman from the hit blog, The Faux Martha. The Faux Martha is a personal lifestyle blog focused on designing simple solutions to make the everyday doable and beautiful. This space is heavily influenced by cozy minimalism, her child psychologist husband (Kev), her 5-year-old daughter (Hallie), and the city of Minneapolis. You’ll find posts on recipes, our home, minimalism, designand motherhood. Where life stops and dinner starts is a bit blurry. 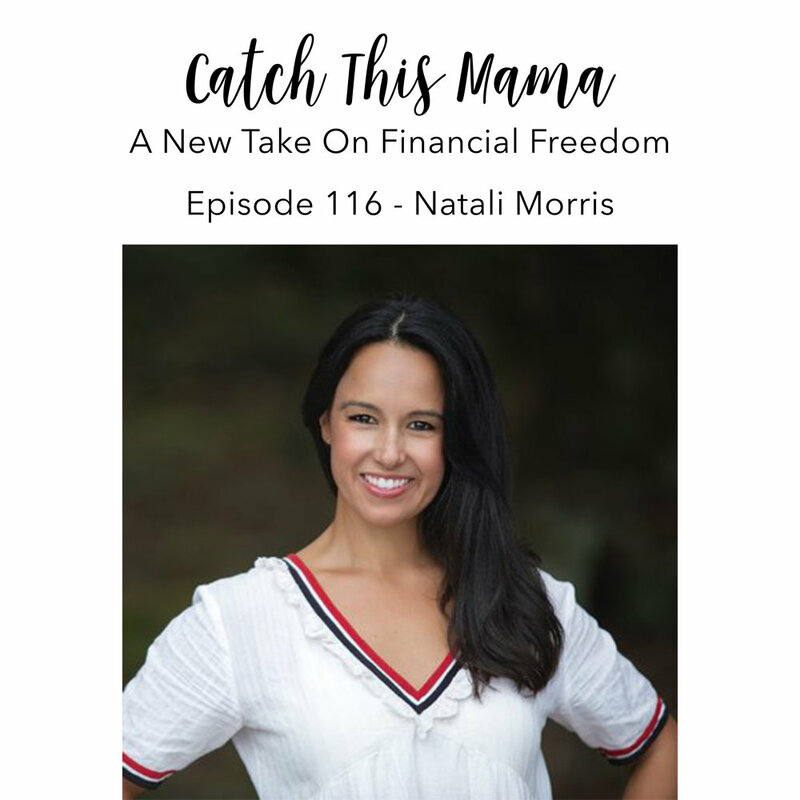 In this episode we dive into working, motherhood and taking a minimalistic approach to create balance in both of these places. Alignment is the new hustle! Here is a link to Anne’s free resources just for the the Catch This Mama listeners. Find more out about Anne here! Today’s guest is Christine Meggison. Christine Meggison is a speaker, an author and a co-host of the Straight From the Heart(land) weekly podcast, where she loves to talk about faith and how it intersects with daily life. She's spent the past twenty years ministering to high school and college students, young adults, and women and authored the book, "Image is Everything." Christine lives in the Midwest, is married to husband Michael, and is the "World's Okay-est Mom" to three kids. In her free time, she likes reading fiction, lunch dates with friends, and binge-watching tv. You can learn more about Christine, book her for speaking engagements, read her blog posts, and check out the Straight From The Heart(land) Podcast at christinemeggison.com. In this episode we dive into Faith as a Mother, Faith within our children, Faith within our Spouse and how to move about life in a grace filled way. This is one of Danie’s favorite episodes. In this episode we dive into the first 1/2 of Girl, Wash Your Face by Rachel Hollis.